Register Log In AmbergrisCaye.com Home Forums Sports EXCITING SAILING THIS WEEKEND!!! 15 top sailors from around the country coming to Ambergris Caye to sail, along with the San Pedro Sailing Club against USA, Mexico, Canada and Guatemala for two days of racing. Starting Saturday 10am-4pm and Sunday 10am -2pm at the Boca Del Rio Park Area. Come support Belize and watch the kids sail! This is the International Invitational Sailing Regatta in Belize. This is being hosted in Belize on Ambergris Caye by the San Pedro Junior Sailing Club August 15th, 16th and 17th of August. The venue is off the coast of San Pedro in the Tres Cocos Cut by the Boca Del Rio Park. 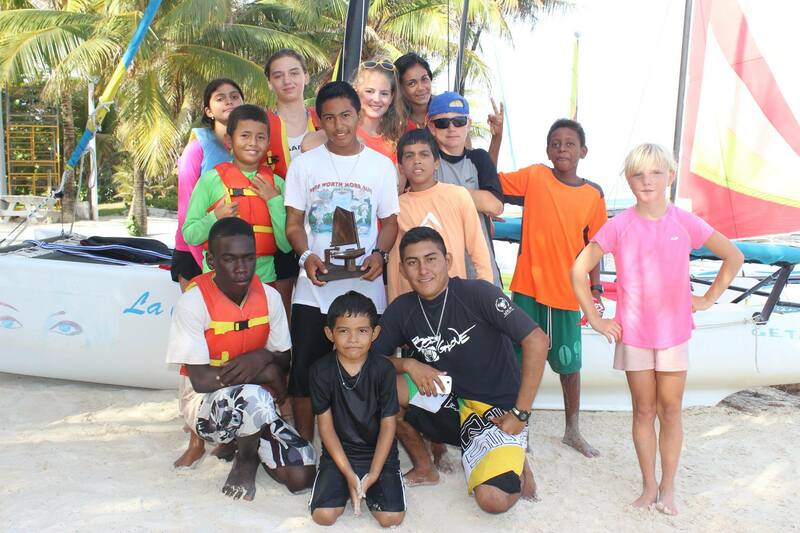 Kids from around the country of Belize will be sailing with Mexico, Guatemala, US and Canada. We are very excited to see this all taking place in the most beautiful place in the world for sailing! The San Pedro Junior Sailing Club is proud of their achievements this weekend. The USA took first with a huge finish of 5 total points. Mexico’s lovely ladies took second and third and Belize taking fourth and fifth! Great Job to all 24 sailors. The group has informed The Truth that plans for next year are already in the works. After 2 long days and 6 arduous races here are the results from the Kilo Trophy Regatta. I'm confused - are there two separate kids sailing clubs? Yes there are two sailing clubs. 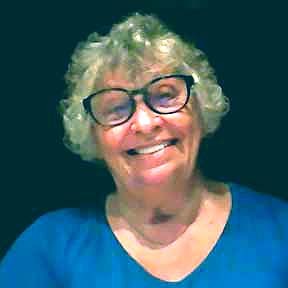 One is based by the Boca Del Rio area and is called San Pedro Junior Sailing Club and is managed by Amy Knox and Tammy Peterson. The other is San Pedro Sailing Club at Caribbean Villas and is managed by Andrew Milner and Forrest Jones.